Here’s a fun Birthday freebie. 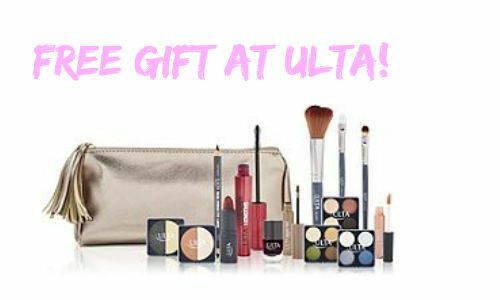 Ulta Beauty gives their account members a FREE gift on their birthday! They give you one month to redeem your free gift. Note: they will send you en email on your birthday with the information on how to redeem the free offer. If you’re not an Ulta account member, it’s free and easy to sign up.